Wireless | Simply Connect Pte Ltd. 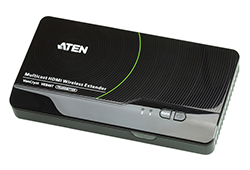 The VE849 Multicast HDMI Wireless Extender extends your HDMI display up to 30m* from the HDMI source to up to four separate receivers, wirelessly. 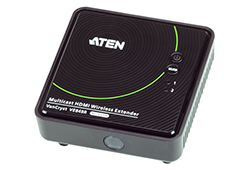 The VE809 HDMI Wireless Extender extends your HDMI display up to 30 m* from the HDMI source using wireless technology. 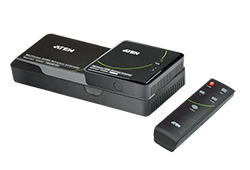 Easily connect two HDMI devices to an HDTV wirelessly with crystal clear image quality capable of streaming Full 1080p with 5.1 channel digital audio and 3D technology.